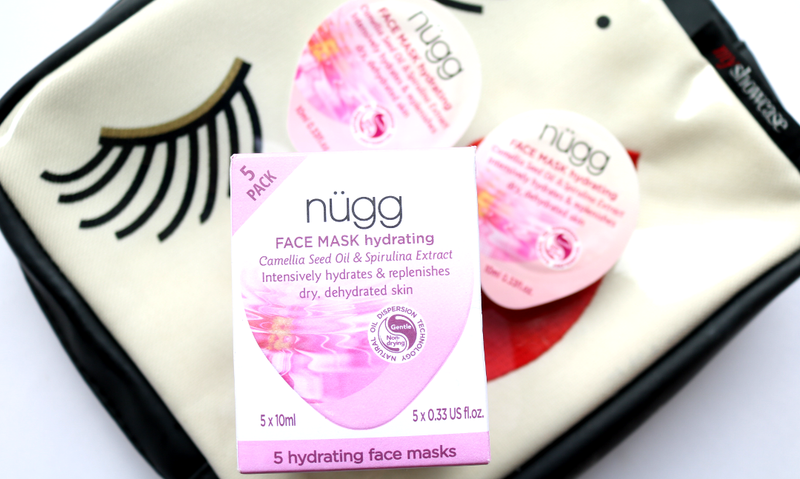 Last month, I received a rather exciting skincare package from nügg who are famous for their iconic face mask pods. Being a mask junkie, I couldn't wait to slap them on my face and try them all out! 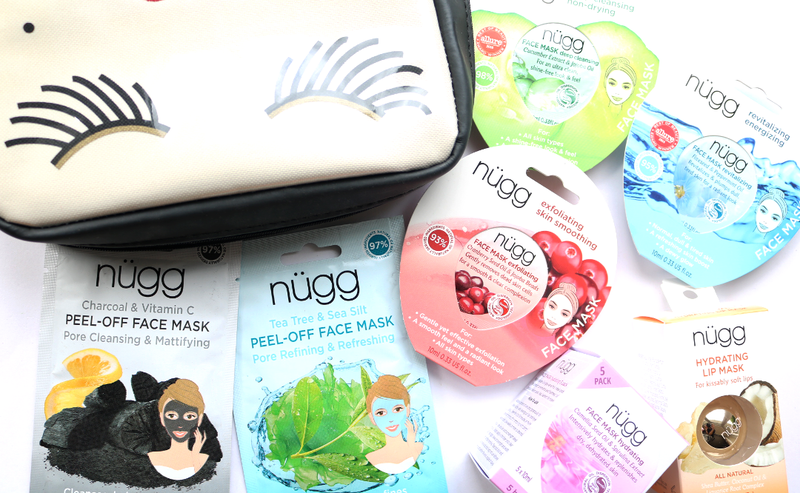 If you haven't heard of nügg before, they're a popular American skincare brand who mainly specialise in face masks. Everything is cruelty-free (Leaping Bunny certified), free from mineral oils, parabens, sulfates, synthetic fragrances and colours, and many of their products are suitable for vegans to use. Across the range, you'll find that their masks vary in formulas with between 93-100% naturally derived ingredients, so it's definitely worth checking the INCI lists before you buy if there are certain ingredients that you choose to avoid in your skincare. 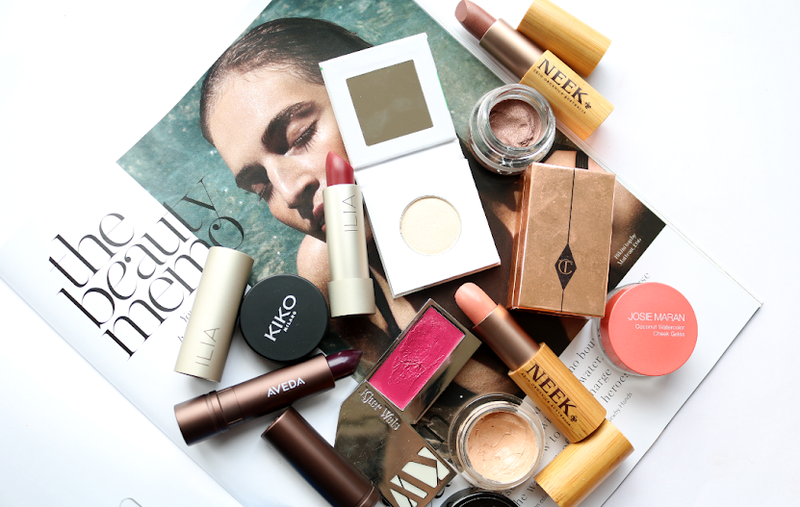 To give you an overview of what nügg has to offer, I've tried out several of their bestsellers below. Peel-off masks have been a massive trend in skincare for a couple of years now and I've had varying degrees of success from numerous brands. To be honest, they're not my favourite type of face mask, but I'll give them a go if my skin is feeling particularly congested. 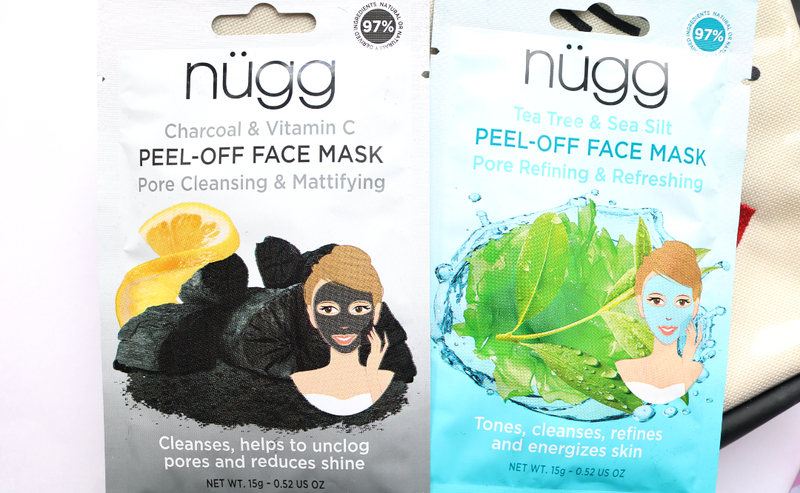 nügg currently have three peel-off options in their range, including these two; a Charcoal & Vitamin C mask for deep pore cleansing and mattifying, and a Tea Tree & Sea Silt mask which is for refining and refreshing the skin. Both of these alcohol-free masks are 97% natural and come in a powder format that you mix with warm water. Each pack contains enough for one use and you could possibly stretch to making two masks out of each packet, but you'd need to use them both at the same time so maybe save these for your next girls night in? I found them easy to mix up and was left with a thickish paste that I applied with a Sephora Face Mask Brush. Both peeled off easily without any tugging problems, and I washed off any remaining residue with a warm face cloth after 15 minutes. 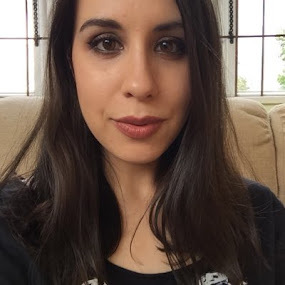 I liked the Charcoal & Vitamin C mask a lot as it really helped to unclog some congested pores and kept my skin shine free for a couple of hours afterwards, but it didn't feel tight or dry. However, I wasn't so keen on the Tea Tree & Sea Silt mask which I felt was a little irritating and left my skin looking a bit blotchy and red afterwards. 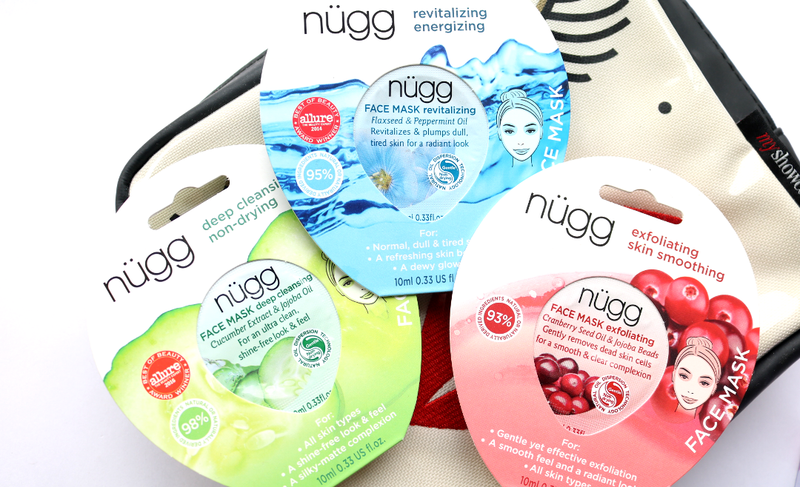 For the ultimate in travel convenience, you can't beat nügg's iconic face mask pods, many of which have won numerous awards from beauty publications such as Allure and In Style. They have a great range for all sorts of skin concerns, and these three are some of the brand's most popular masks. Although each mask pod is described as single use, you can easily get two masks out of each one. The Deep Cleansing face mask is the one to try if your skin is feeling oily or congested as it contains Jojoba Oil, Cucumber extract, Aloe Vera, Witch Hazel, Cranberry and Grape Seed Oil to provide a deep down cleanse that leaves your skin feeling ultra clean and fresh. It's 98% natural and I would definitely pick this one up again! If you have dull or tired skin that needs a pick me up, the Revitalising face mask is a must-try. This one's 95% natural and features key ingredients such as Peppermint Oil, Flaxseed Oil, Aloe Vera, Olive Oil and Evening Primrose Seed Oil to give the skin a good boost for a more radiant and glowy complexion. Whilst I enjoyed those two face masks, I found that the Exfoliating mask didn't do that much for me. Formulated with 93% natural ingredients, it has natural Jojoba beads, Lactic Acid, Cranberry Seed Oil and Aloe Vera, which gently polish the skin for a smoother finish. However, I feel for the price point, it didn't do anything more than a cheaper exfoliating product so it's not really worth it IMO. In addition to their individual face masks, you can also purchase most of the mask pods in packs of five which not only saves you a couple of quid, but ensures that you're fully stocked up on your faves. If you have dry or dehydrated skin, you'll love the Hydrating face mask which stays true to its name and delivers an intense shot of moisture that instantly alleviates any dryness. These are particularly beneficial for those who want a moisturising mask but don't like thick or heavy cream formulas, as it has a much lighter gel consistency instead. Made from 94% natural ingredients, it features Camellia Seed Oil (which I've been particularly loving in my skincare products lately), Aloe Vera, Olive Oil and Spirulina extract, to leave the skin feeling silky soft and super smooth. 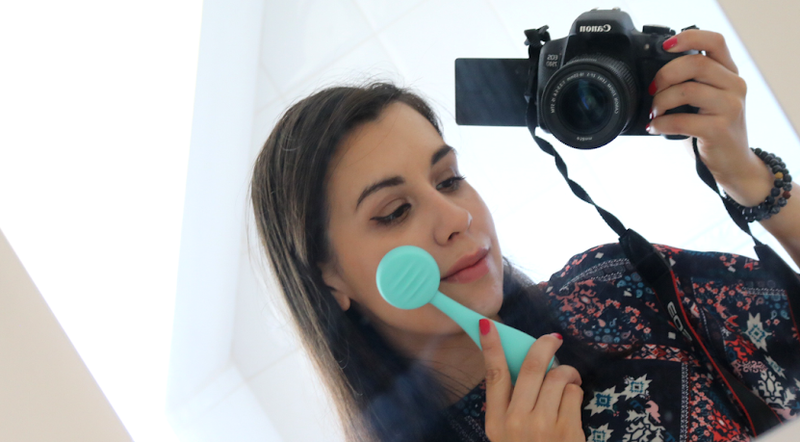 Perfect for popping into your hand luggage to use on a long haul flight! Finally, I tried the Hydrating Lip Mask which is an intensive moisturising treatment for dry lips. It's packaged in a small gold ball which twists open to reveal the creamy product inside. 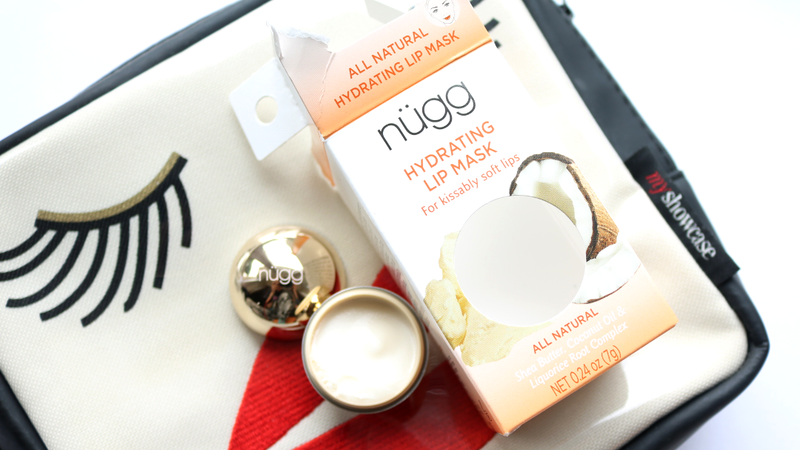 Packed full of nourishing ingredients such as Shea Butter, Coconut Oil and Cocoa Butter, this vegan-friendly, all-natural lip mask can be applied for 20 minutes and then tissued off, or left on overnight for the best results which is what I tend to do with products like this. Come the morning, my notoriously dry lips are kissably soft and smooth so it's doing something right! 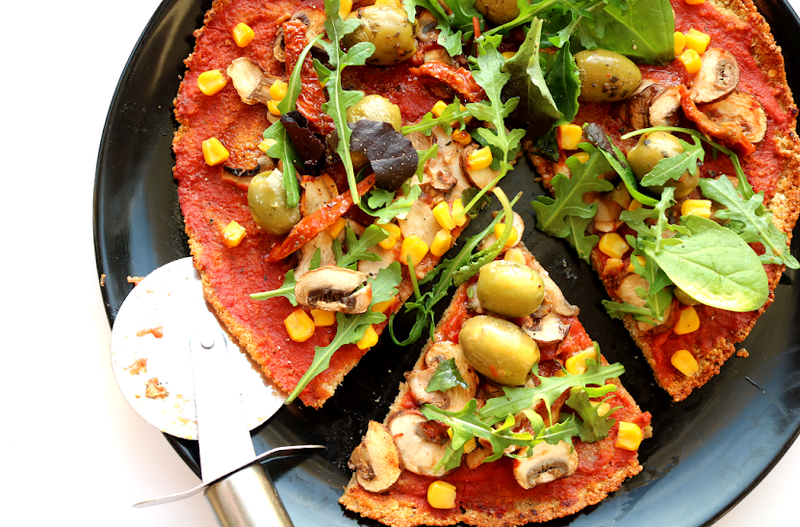 Have you tried anything from nügg?